Melting is the first step of processing Gold or Silver for jewellery manufacturing or refining etc. The latest technology in melting precious metals is Induction Technology. The advantages of Induction Technology are many like speed and homogeneity. It also ensures low loss of metal and high production output. GARG ELECTRO HEAT manufactures Induction Gold/Silver Melting Machines ranging from 1 Kg to 25 Kg. Garg Electroheat is trusted name in jewellery industry for their Quality of products and timely Service. More than 500 happy customers including some of the big names in the industry are our strength. 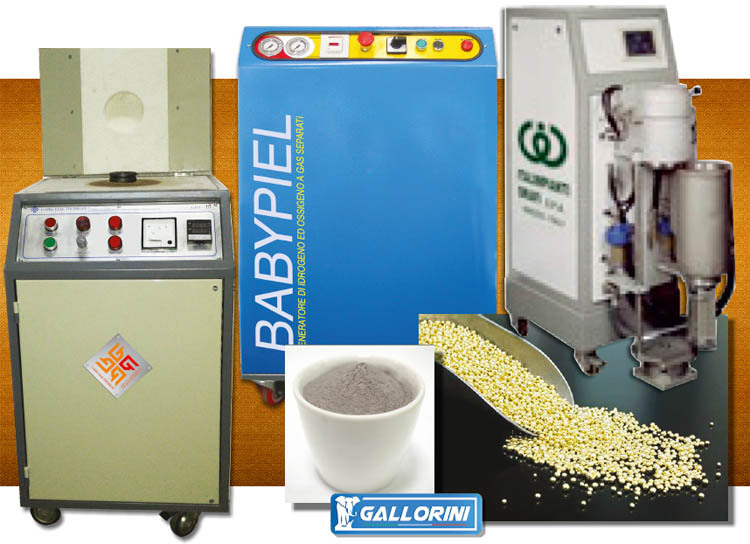 Garg Electroheat is authorized dealers of Gallorini SNC, Italy for their high quality Master Alloys and Soldering Powder. Garg electroheat is sole selling agents for HotPlatinum, South Africa for their high quality Platinum melting and casting machines. Garg electroheat also represents Italimpianti Orafi in India for their range of High Quality products including refining and casting machines.